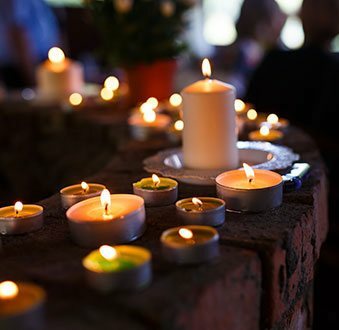 Treasured Ceremonies Funerals and Memorials provide bespoke funeral and memorial services throughout Melbourne, with an eye for quality and affordability. 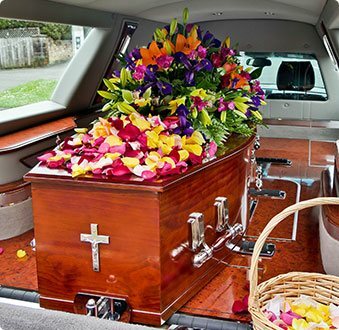 If you are in the unfortunate situation of needing a funeral director in Werribee, trust me to take the burden off your shoulders and allow you to focus on commemorating your loved one. As a qualified funeral consultant and celebrant, I can assist you with the entire funeral process, from arranging the required paperwork to being by your side on the day of the funeral. I make myself available around the clock for no-obligation discussions, meaning you can get in touch for immediate assistance or just for a chat about the financial aspect of organising a funeral. I work in accordance with the wishes of my clients, so whether you would like an eco-friendly funeral, a secular funeral, a traditional one or even a cremation, I can assist as one of the most trusted funeral directors in the Werribee area. 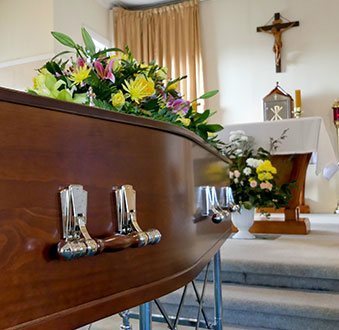 By enlisting the help of a qualified funeral director, Werribee locals will be able to focus on paying tribute to their deceased loved one, rather than stressing about the cost of the funeral or all the arrangements that must be made. 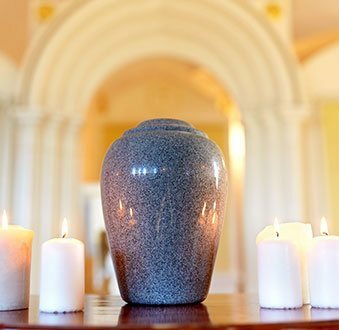 Entrust your funeral arrangements to Treasured Ceremonies Funerals and Memorials, your trusted funeral directors in Werribee.